although Zara Spooks and topwaters can be extremely good worked in submerged trees, over major channels and over deteriorating weedbeds. Shallow-running crankbaits or rattling shad-type lures are also excellent. (5) Tactics – Since bass are moving, more spread out and more aggressive, retrieves should be fairly fast. Lures should be larger at this time to match the larger size of the forage. Shad are the top forage on many reservoirs, and anything white or silver can be productive. due to incoming rainwater as well as lake turnover. (2) Bass Location – As the lake cools, bass become even more active, needing to fill up before the coming winter months. They can be located almost anyplace at this time, but shallow areas particularly those close to major migration routes as well as migration routes themselves can be productive. The fish are generally moving back to their winter holding areas, and the same places you found them in early spring can again be productive. The upper ends of tributaries and major creeks can be extremely rewarding to prospect as they provide a concentration of shallow water, migration routes and deep water in a relatively small area. (3) Water Depth – Varies from extremely shallow to relatively shallow (one to 12 feet). 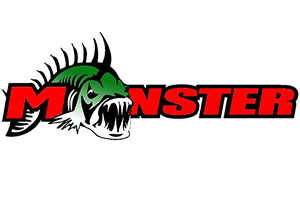 (4) Lure Choices – Spinnerbaits, crankbaits and buzzbaits are all good choices now because they are fast-moving, “prospecting” baits and bass are feeding aggressively. As the water temperature continues to drop, pig-and-jigs can become increasingly productive. (5) Tactics – It’s best to fish slow at the beginning of this period, or until the annual fall turnover. While this annual phenomenon is going on, fishing can be really tough because bass tend to be disoriented. Once it’s over and there is a fresh mix of oxygenated water throughout the lake, look out fishing is going to be the best since spring. Retrieves should be sped up to garner strikes from aggressive fish and also to cover a lot of territory. As the weather gets colder, fish tend to drop deeper and become less aggressive. 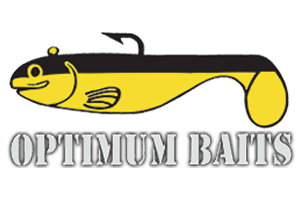 However, a warming day or two can bring on renewed activity, and spinnerbaits and crankbaits are hard to beat at that time.